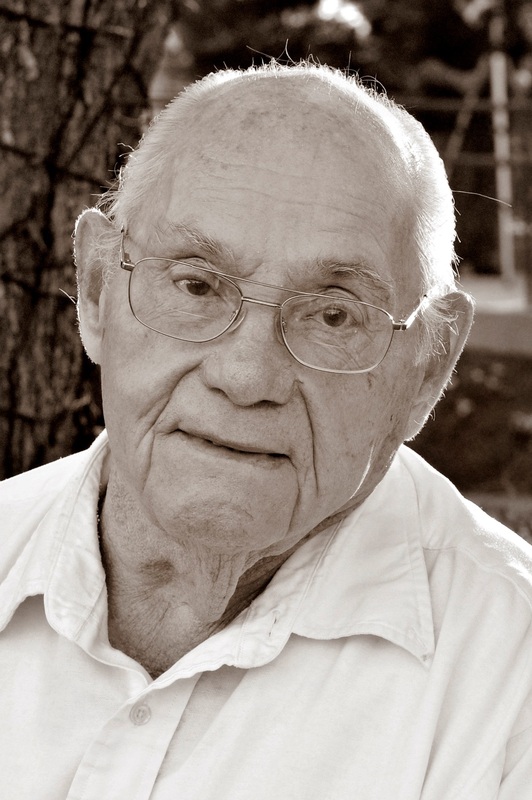 Weldon Kempton, 100 passed away on May 4, 2018 in Mesa, Arizona. He was born February 10, 1918 in Miami, Arizona. Weldon was preceded in death by his wife, Roberta. He is survived by his two sons, Arthur and Curtis Kempton, both of Gilbert, AZ. He is also survived by 5 grandchildren and 3 great grandchildren whom he loved very much. Visitation will be held 6-8 pm on Thursday May 10 at Bunker University Chapel, 3529 E University Dr, Mesa. Funeral services are Friday May 11, 10 am, at the Church of Jesus Christ of Latter-day Saints chapel at 4629 E Guadalupe Rd, Gilbert, AZ. Br. Weldon. My Senior Companion as a Home Teacher for over 20 years. What a wonderful opportunity to serve with a very very good friend. Give Roberta a big HUG for me. Cathy and I sure love you and your family. Curtis, I am saddened for the time you will miss your Dad here on earth, but overjoyed with you will be with him again for the eternities. There is no greater comfort than a knowledge and testimony of the great plan of happiness. Here’s to celebrating Bro. Weldon and a life well lived! I have wonderful and fond memories of Weldon! What a sweet and kind man. My life has been blessed by my association with Weldon and Roberta. I am so happy they are together again. What a mighty man the Lord has received into His presence! Weldon’s testimony will ring throughout Heaven and many lives will be affected as many have been touched here on earth during his many years and his many acts of service. We Love you guys. Weldon has been such a dear friend to my husband and I and our kids for the past 8 years! We’ve been able to love him and be blessed by him! He is the sweetest most tender man I’ve met! No matter the circumstance, he was always positive and never complained. We love you Weldon! So happy you get to be wth your bride now! Keep an eye over us k!